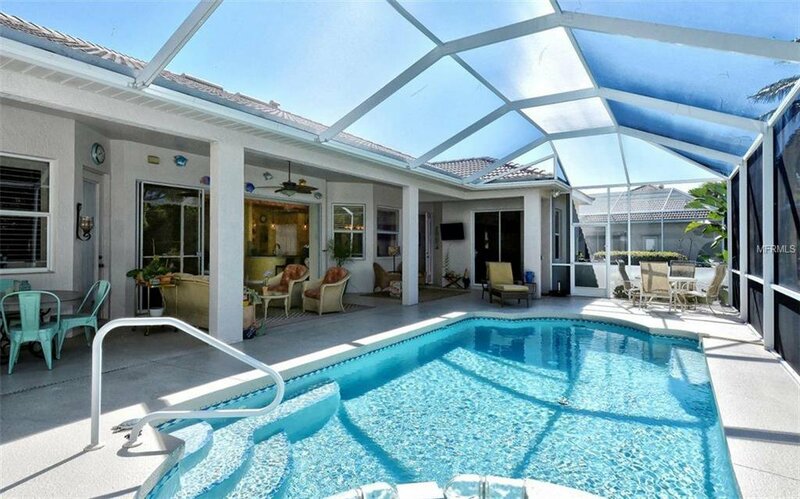 At just under 2,300/sq. 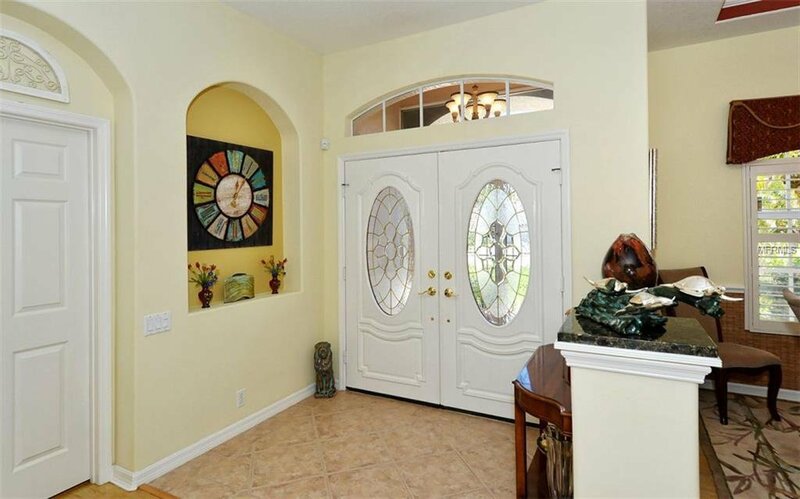 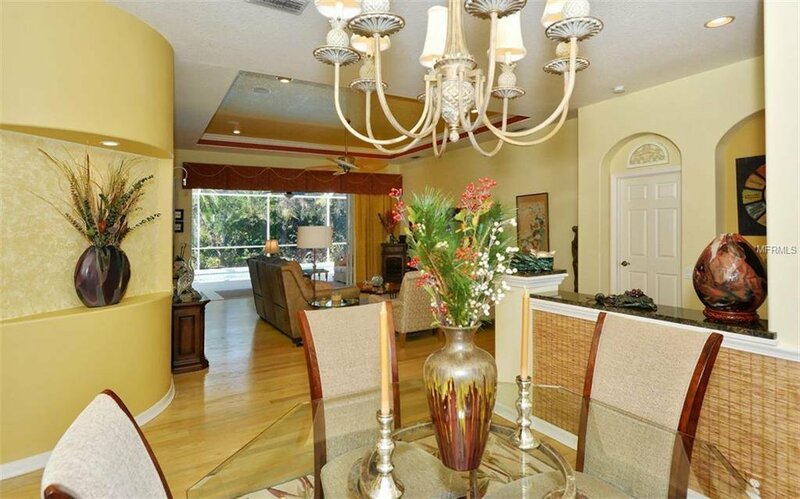 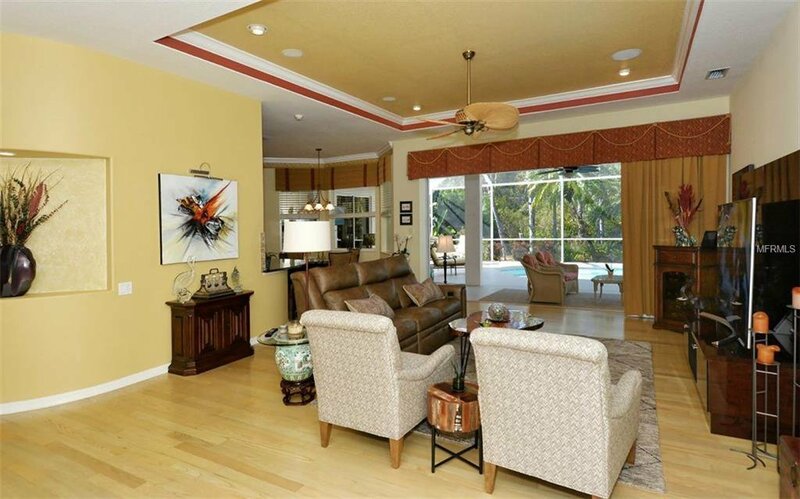 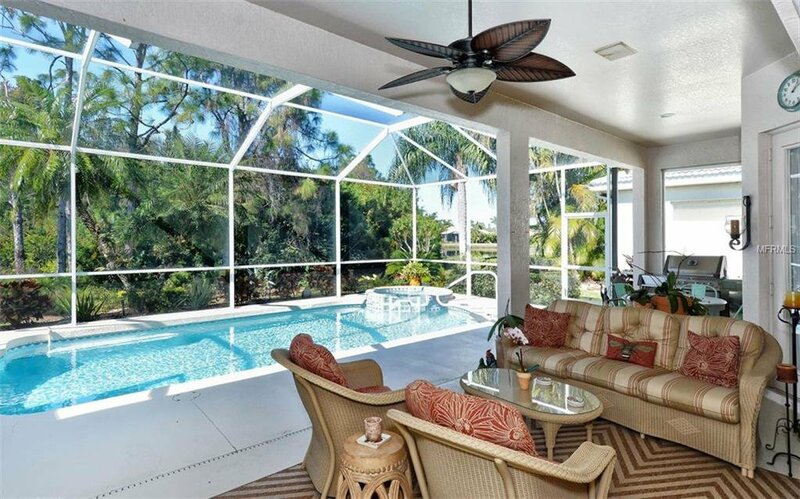 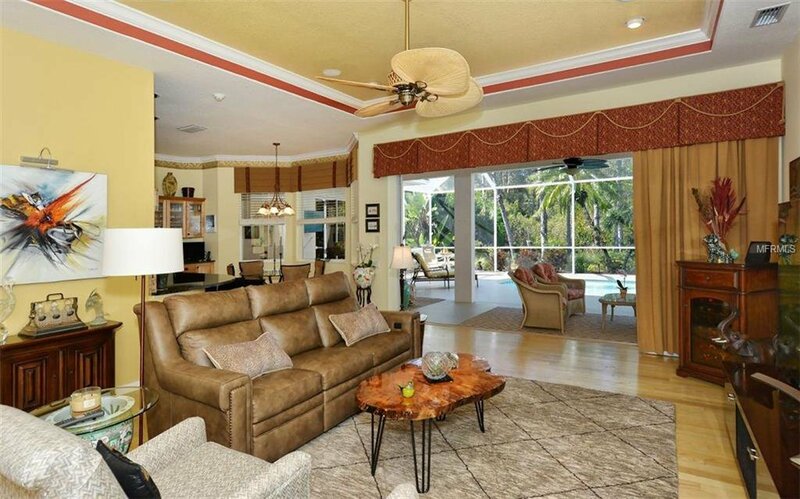 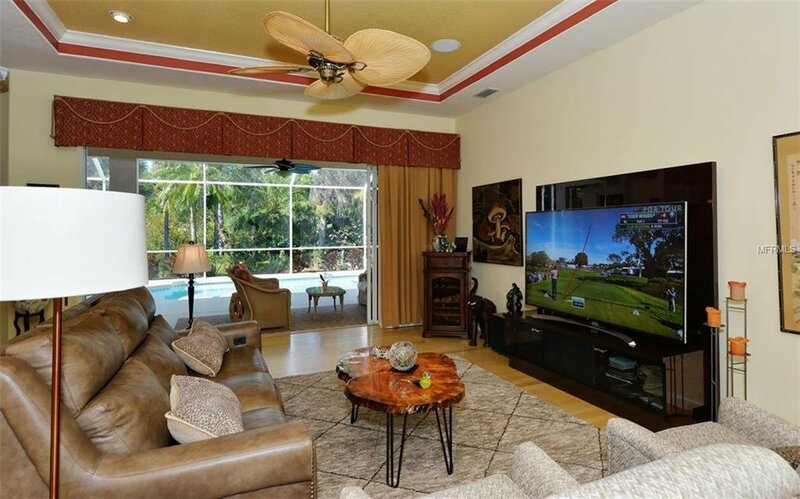 ft., this Great Room home’s setting is strikingly private and delightful. 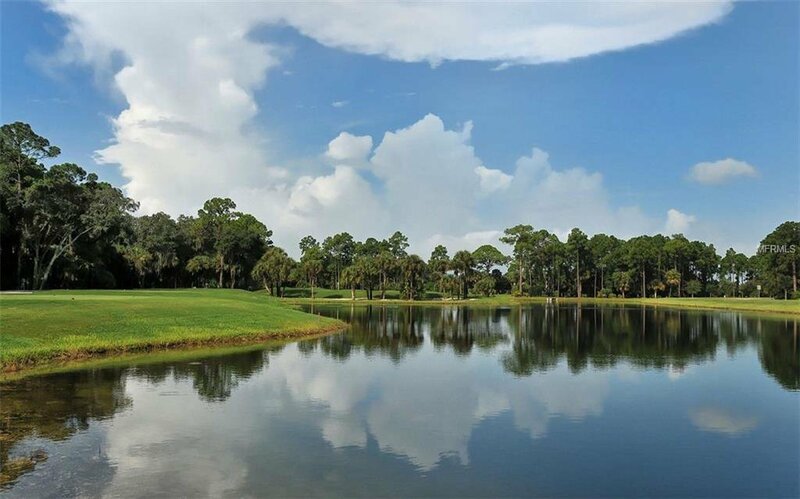 The Perfect Trifecta: wooded preserve, lake and golf course views. 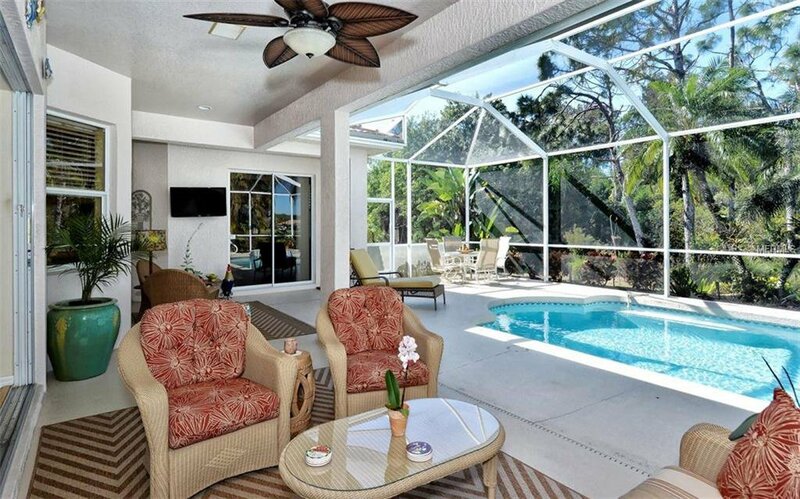 12’ wide pocket sliding glass doors open to a 1,000/sq. 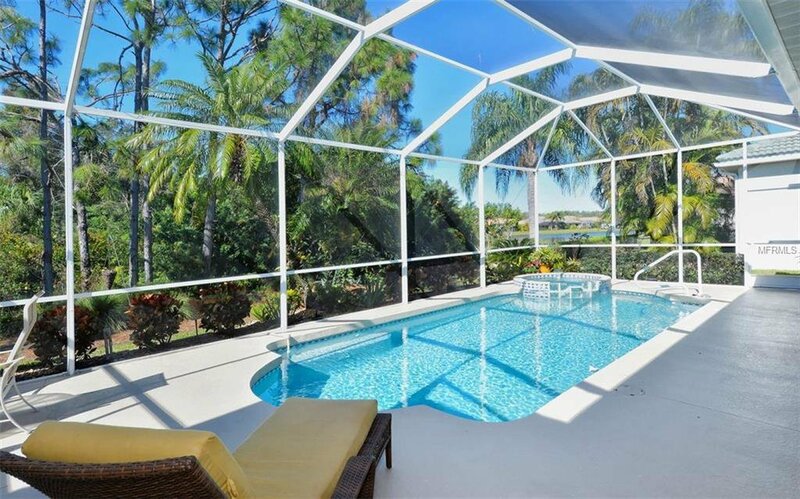 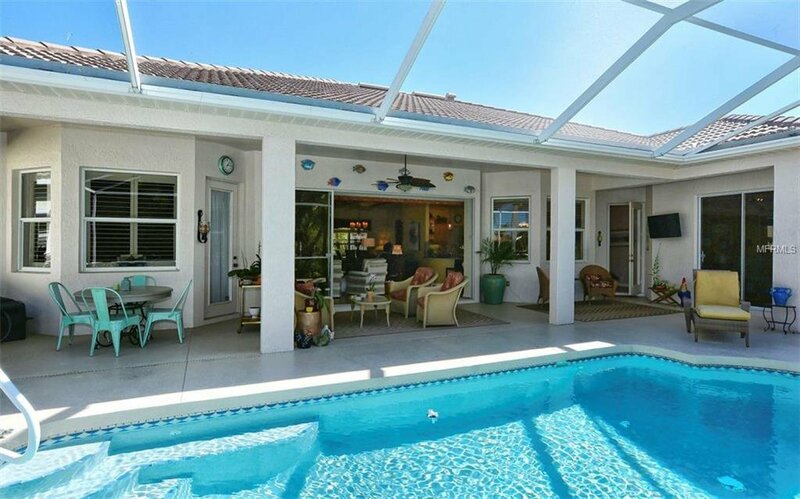 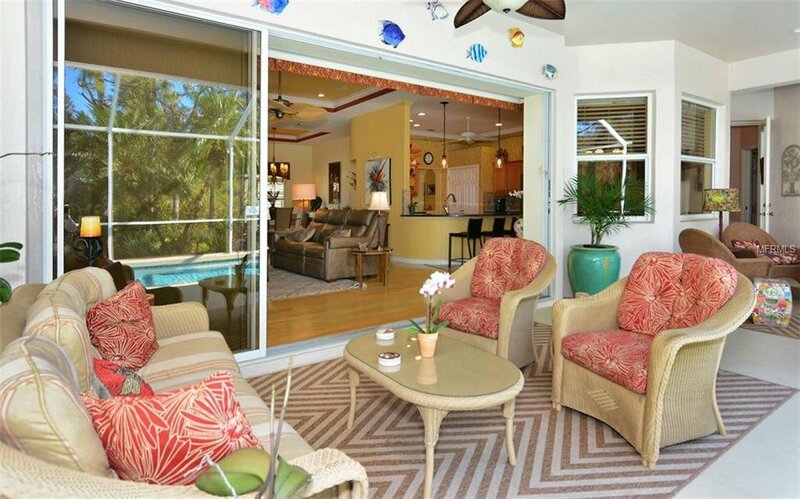 ft. +/- lanai with heated pool and spa. 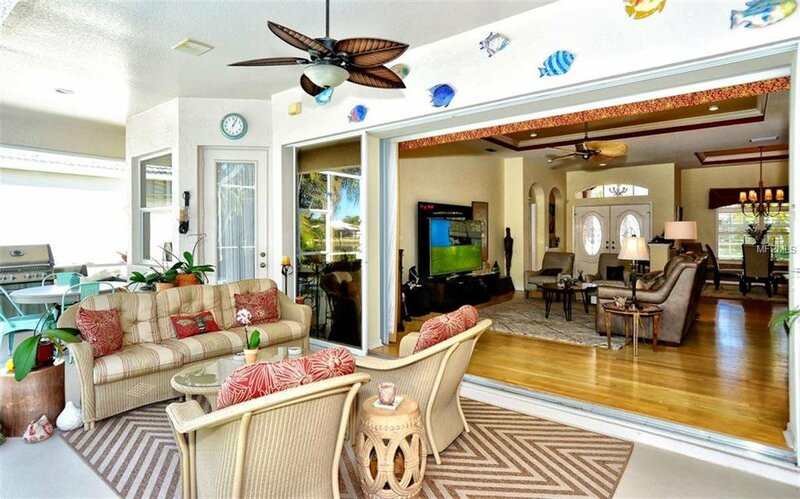 Its sheer size exponentially expands living and entertaining areas, able to host large gatherings of family and friends. 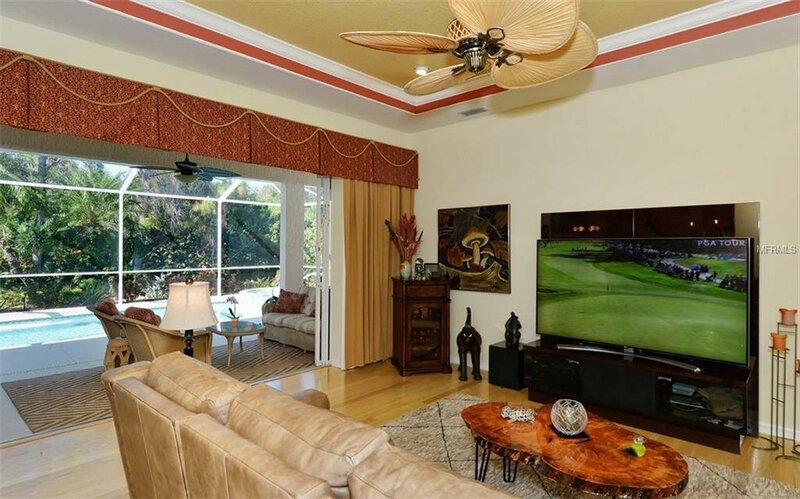 A 2-car and 1 golf cart size garage provide ample storage capacity. 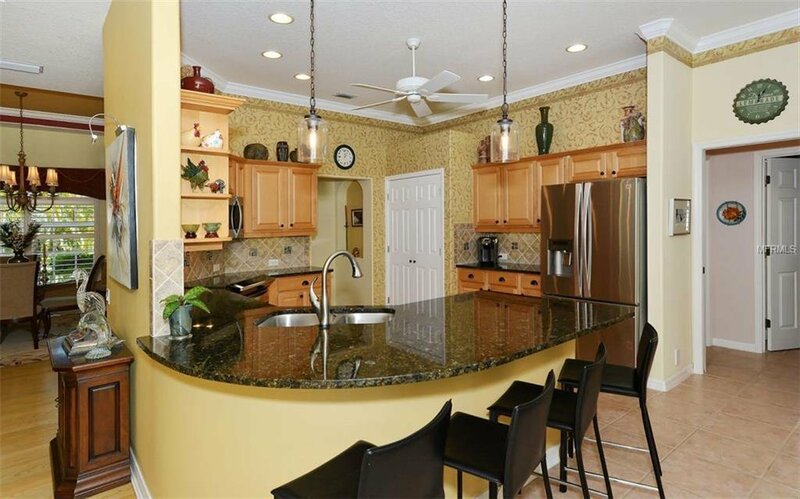 The kitchen has been redesigned with counter height breakfast bar, granite counters, SS appliances, hard wood cabinets and custom pantry with pull-out drawers. 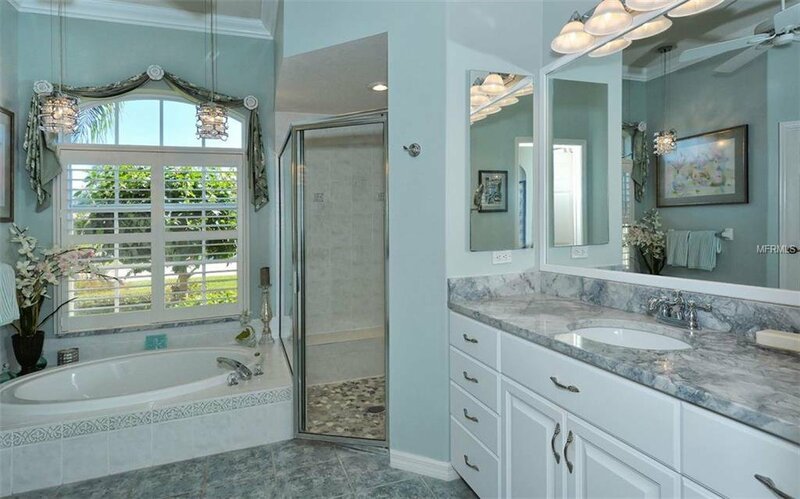 The master bath redone with, granite counters, shower retiling and pebble tile under foot. 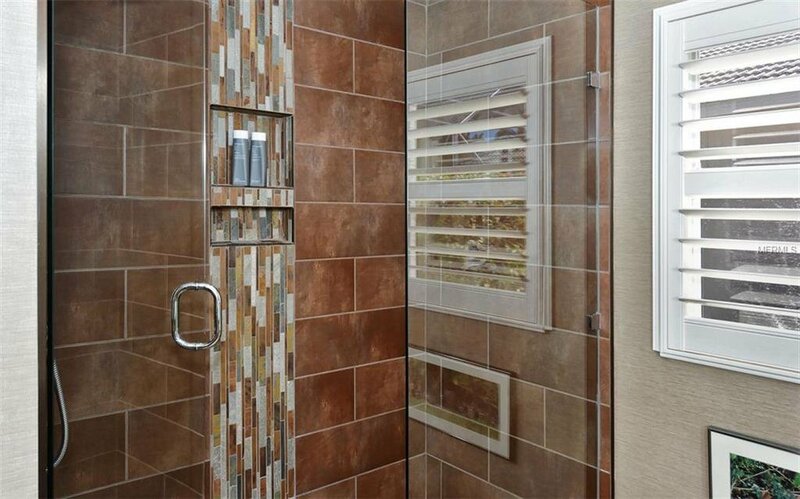 While the guest bath has a spectacular frameless glass tile walk-in shower. 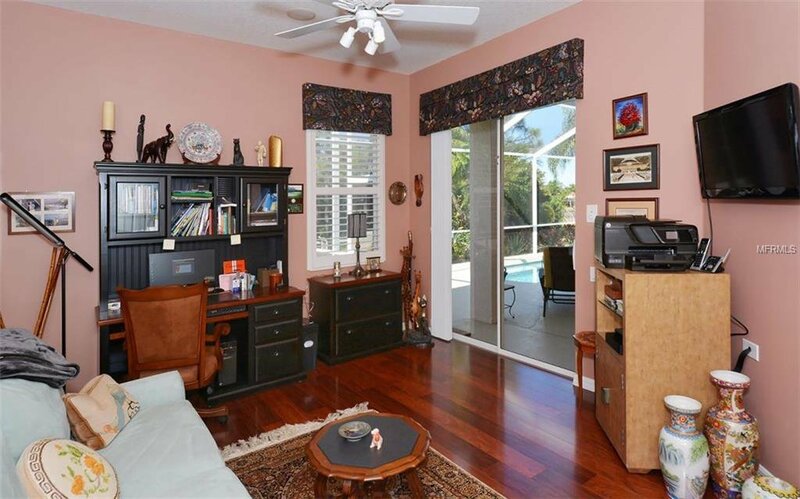 Custom organization systems in all closets. 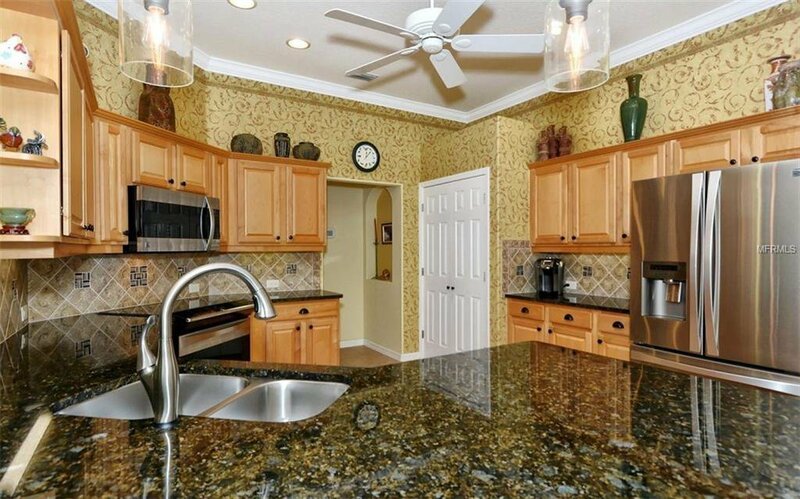 Cabinets, closet sink and folding table in the laundry room. 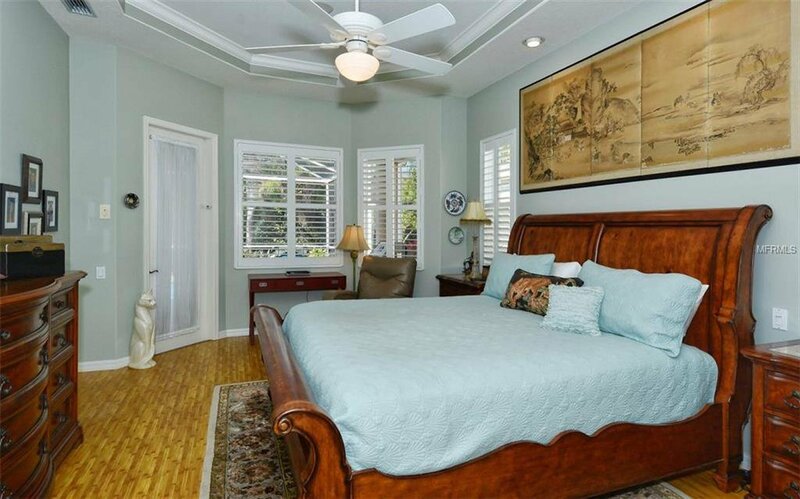 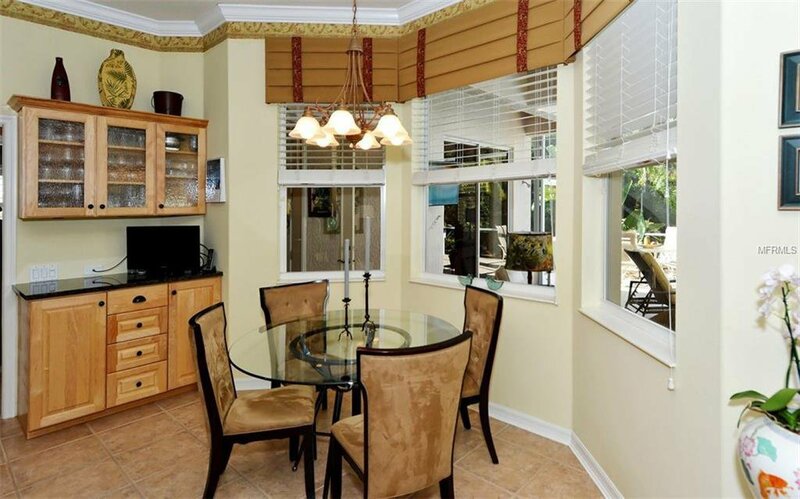 Further embellishments include crown moldings, tray ceilings, wood and tile floors, surround sound, under cabinet lighting and plantation shutters. 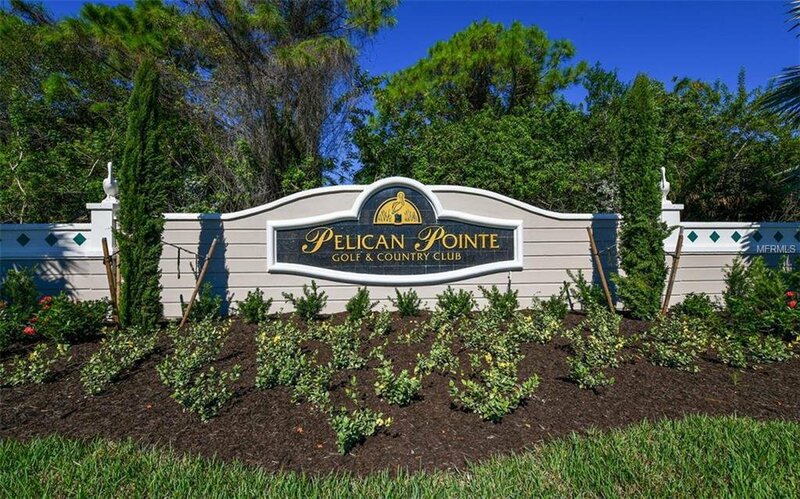 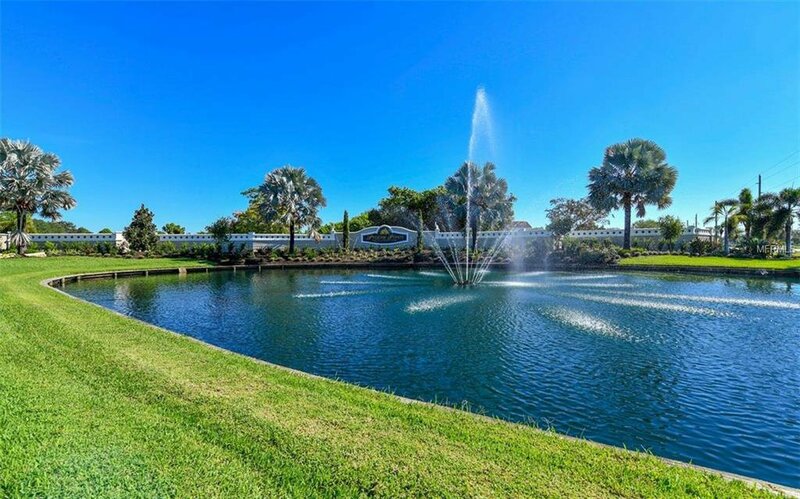 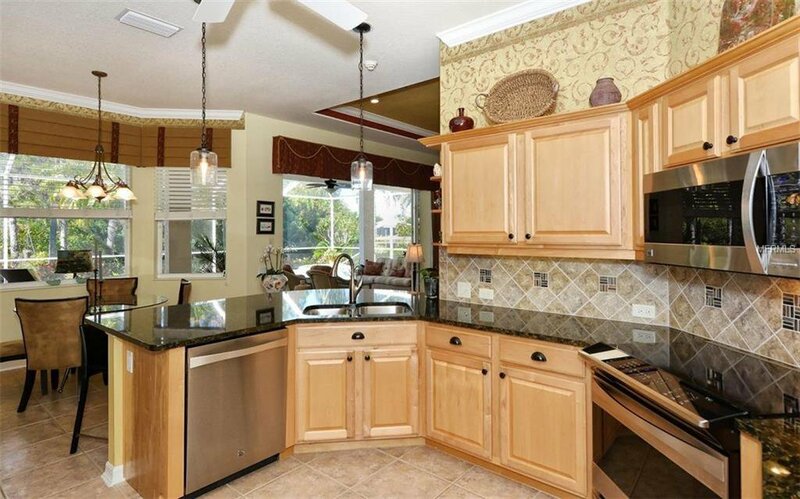 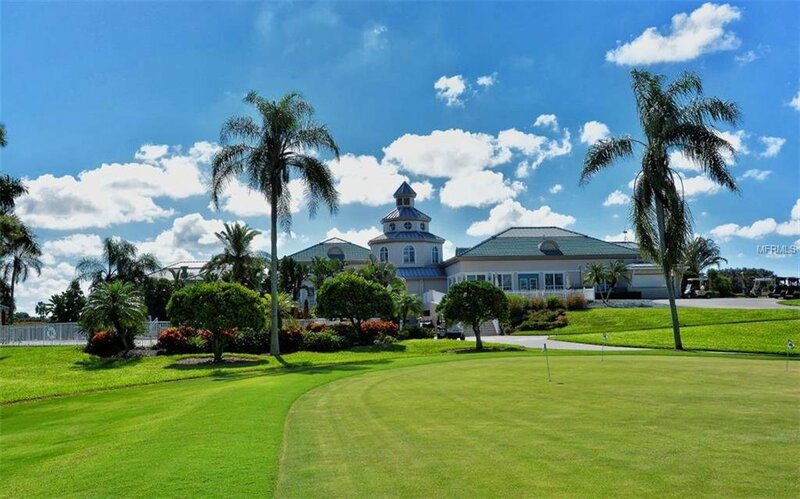 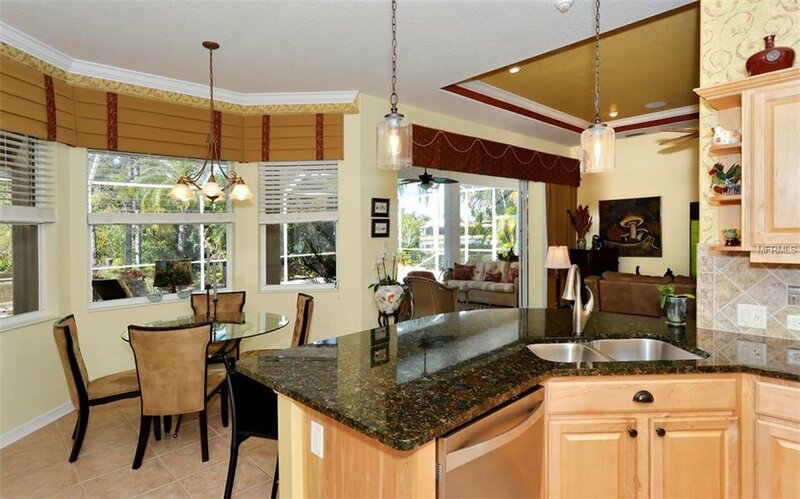 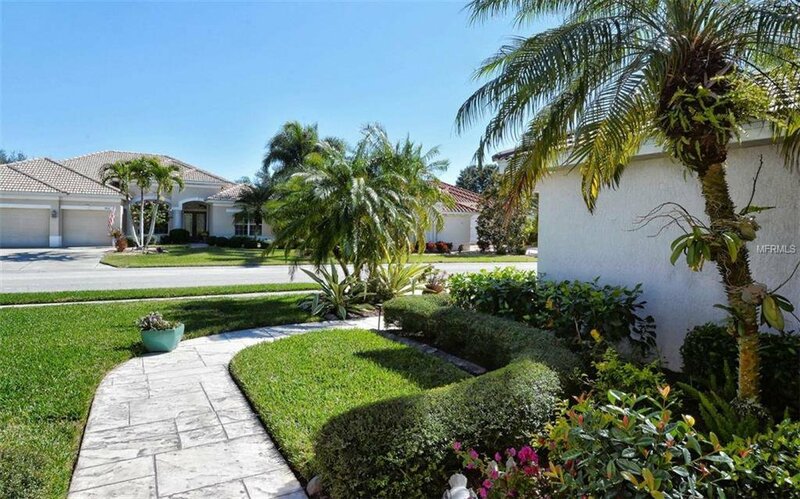 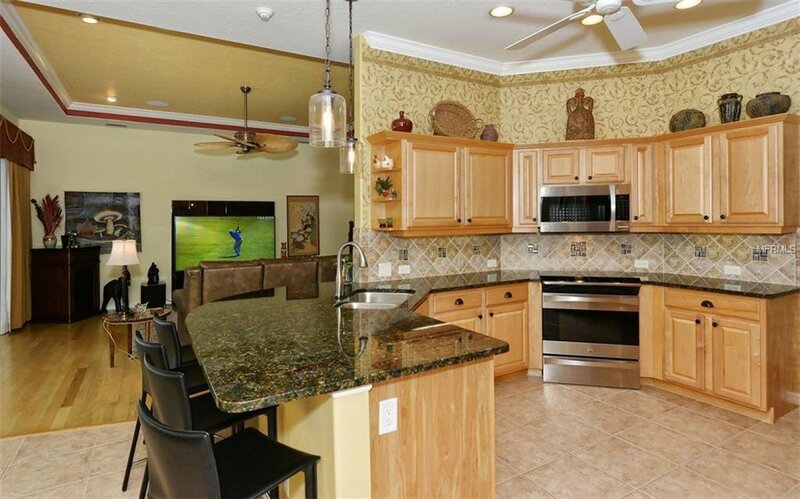 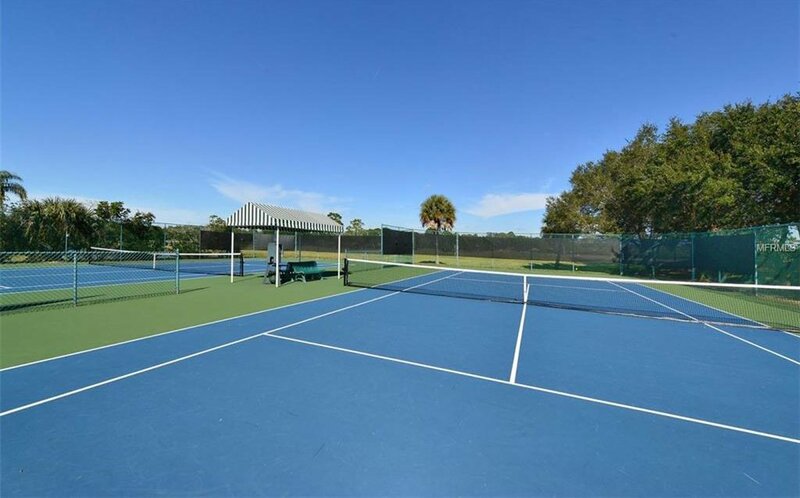 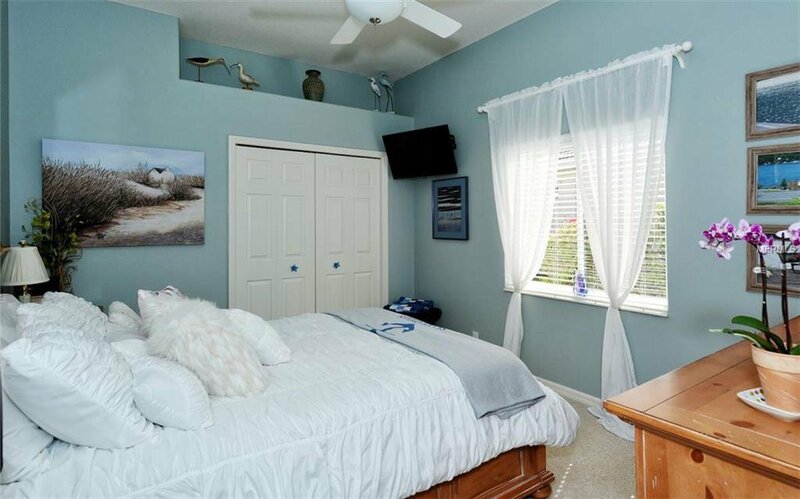 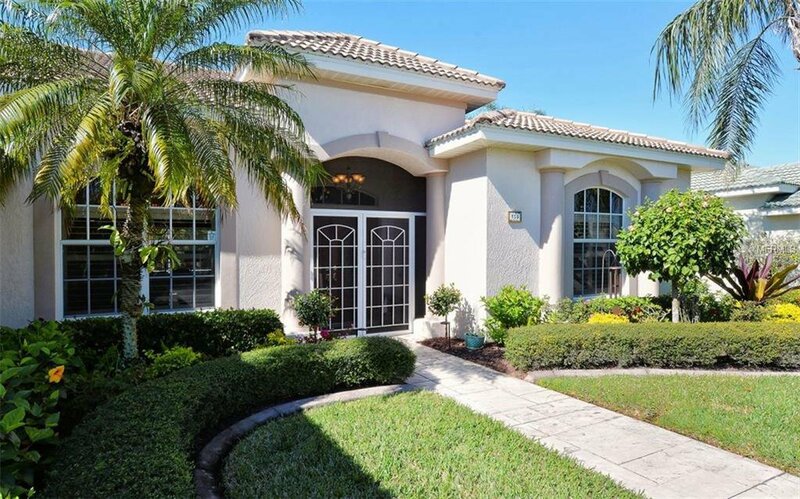 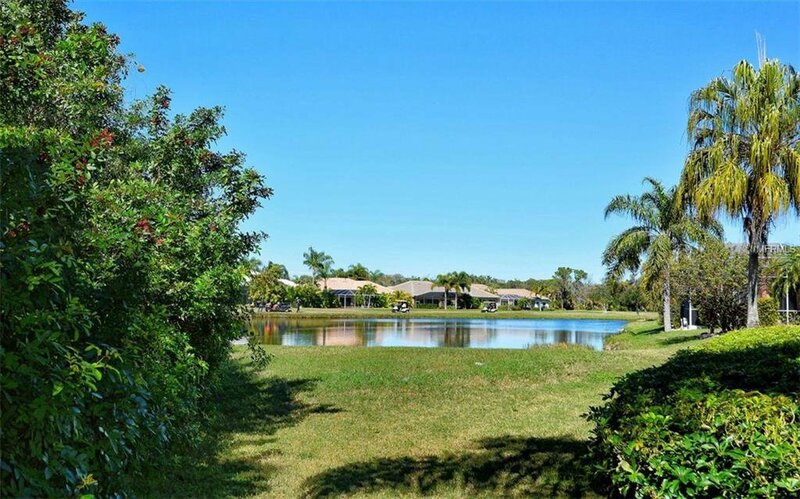 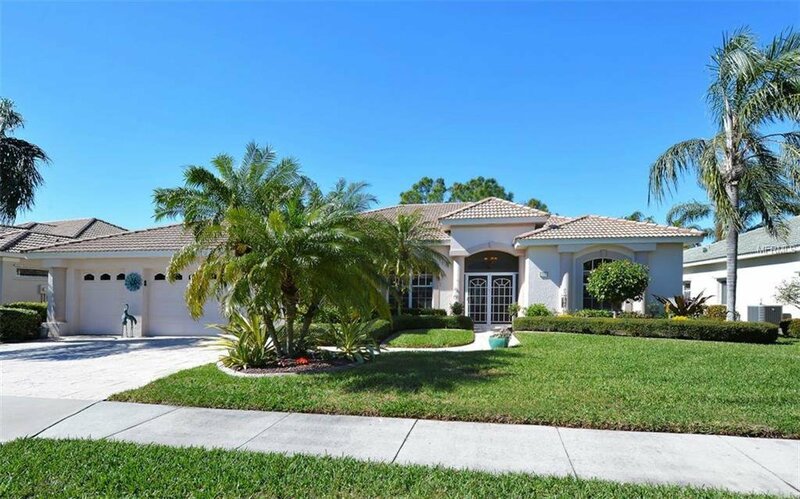 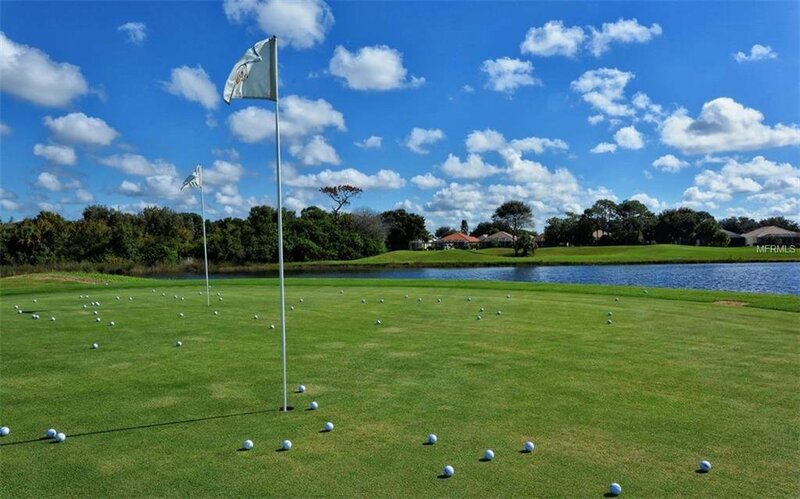 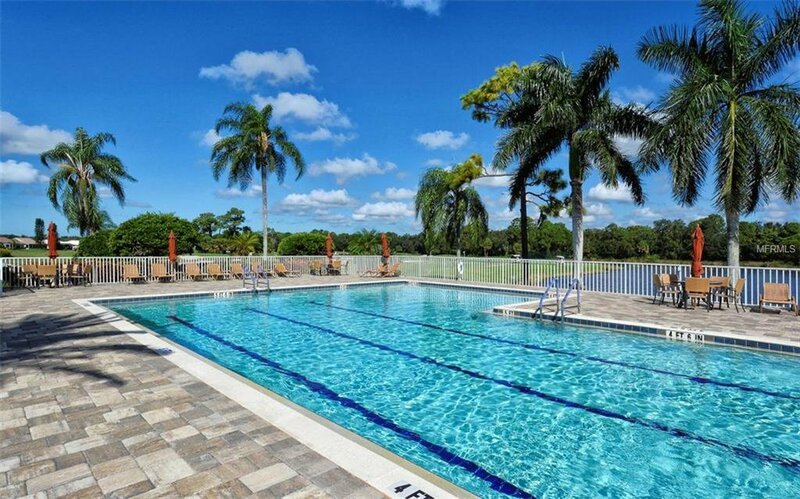 At Pelican Pointe stable and low HOA fees include ground maintenance, high definition cable, high speed internet service, an active social life with over 35 activities at its Clubhouse, including dining, tennis, pickle ball, heated clubhouse pool, and 27 holes of semi-private golf. 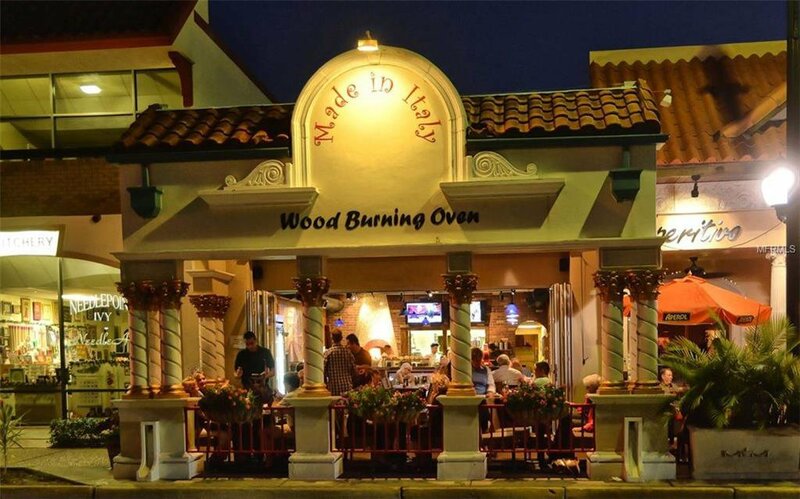 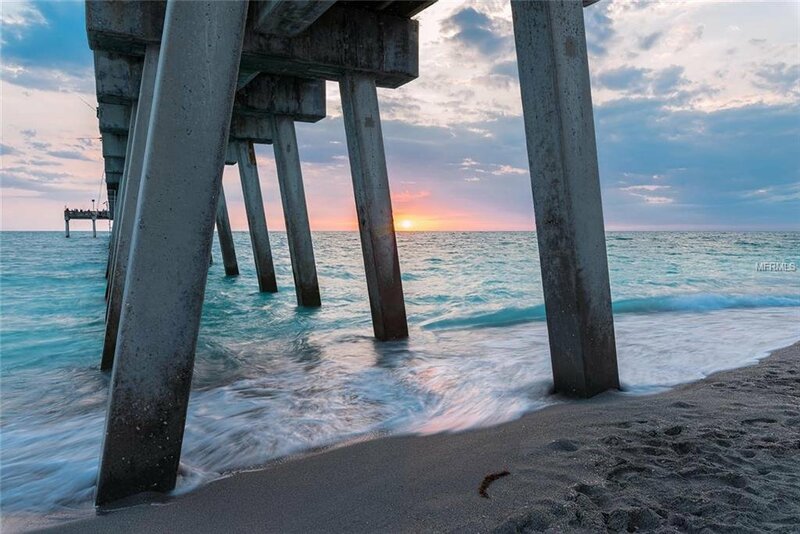 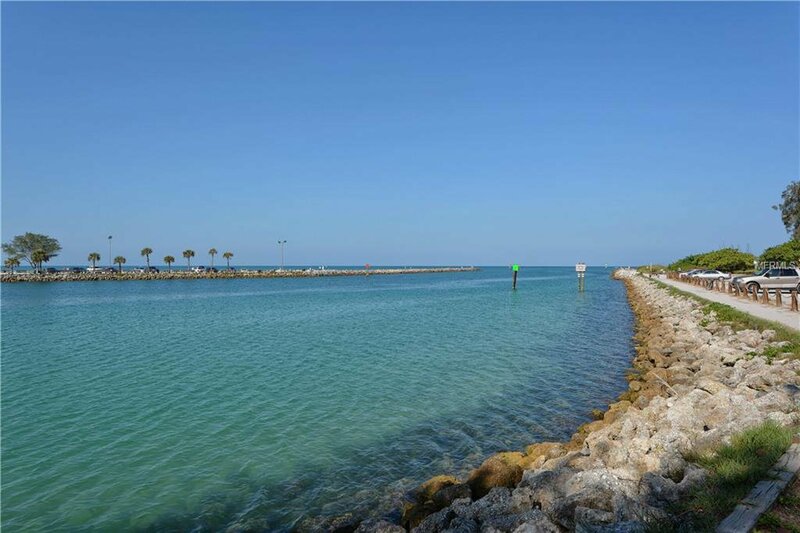 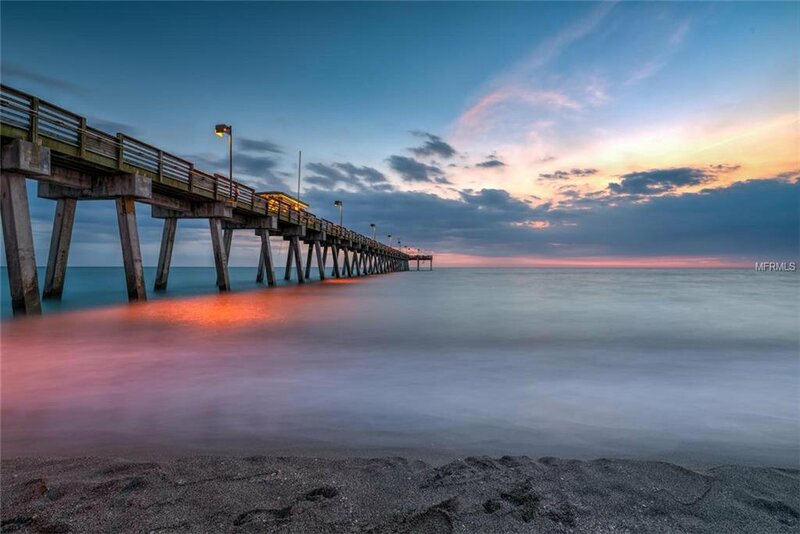 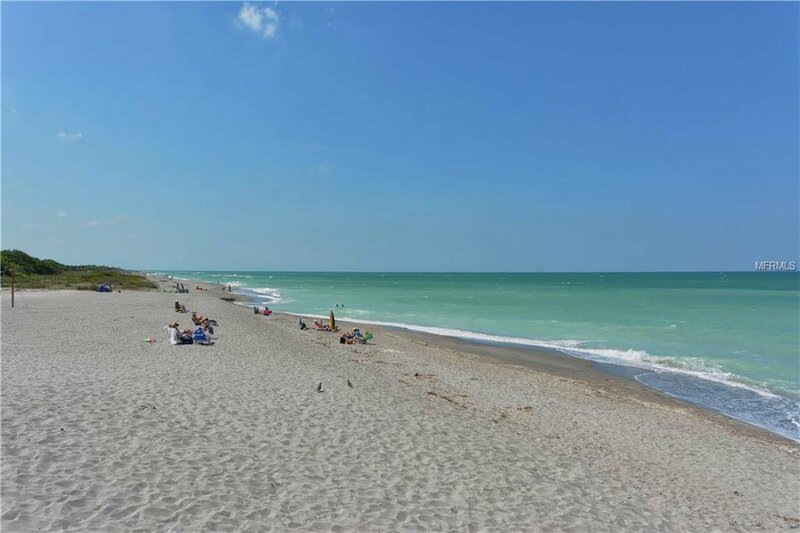 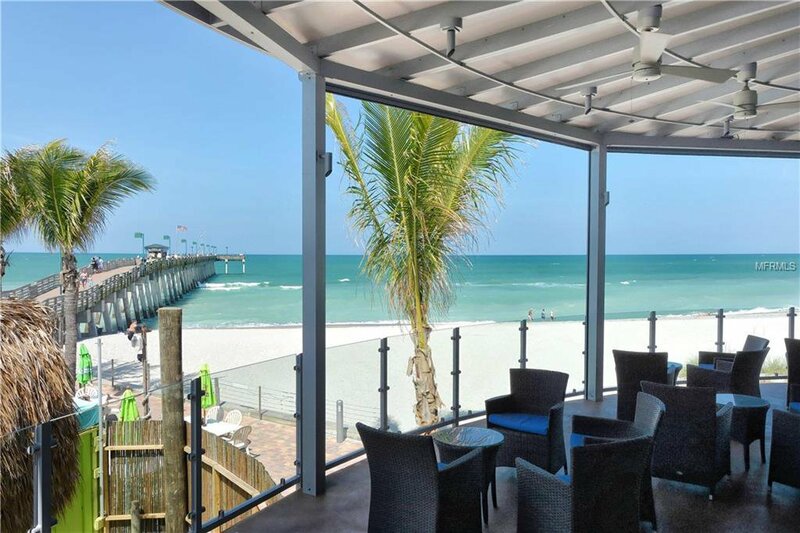 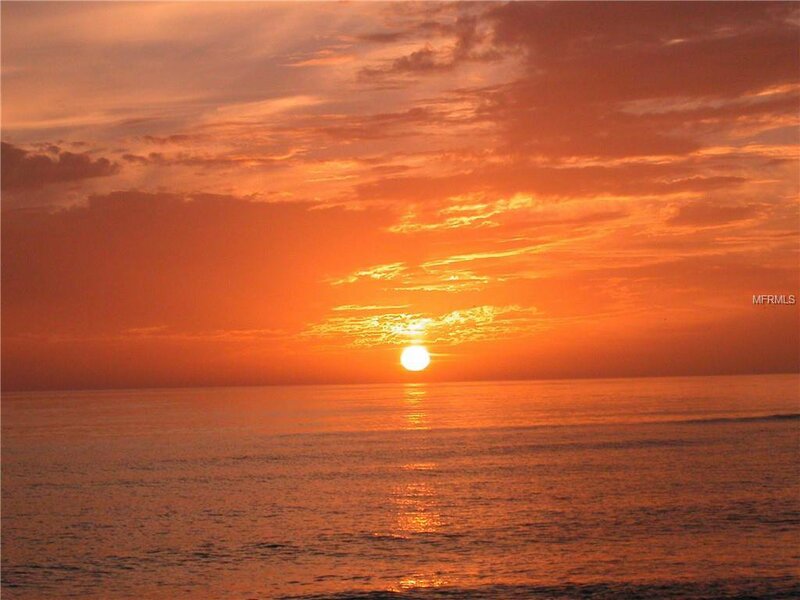 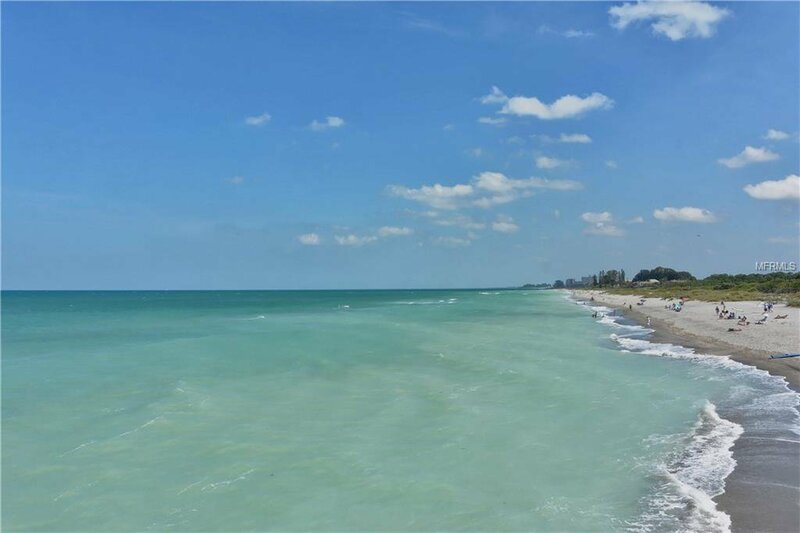 And, just minutes away are the beaches, dining, quaint shops, fishing, boating, biking trails, cultural venues and medical facilities of Venice Island.